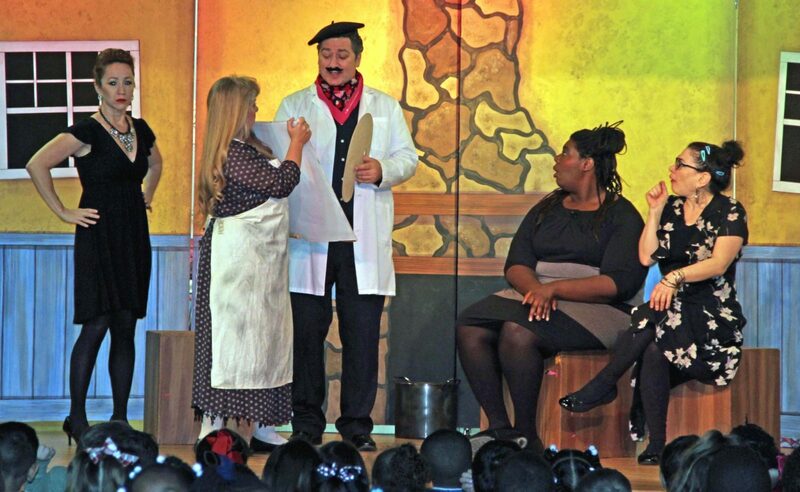 The Opera Society is very fortunate to be able to bring In-school Opera to elementary school children in Broward County by partnering with the Young Patronesses of the Opera (YPO). The In-School Opera program endeavors to cultivate the love of opera and promote opera education by bringing age-appropriate programs to local schools. Our goal is to bring opera to as many elementary students as possible, so that we may introduce opera to children at an early age. 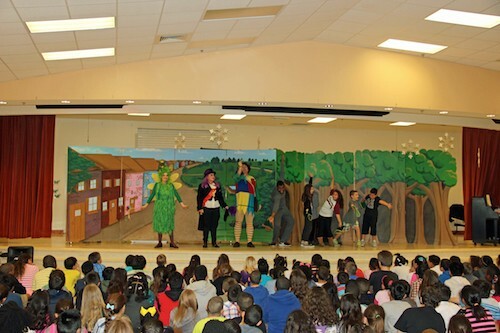 Each year a professional children’s opera is performed at schools in Miami-Dade and Broward at NO COST to the schools. This year’s opera is Little Red Riding Hood. 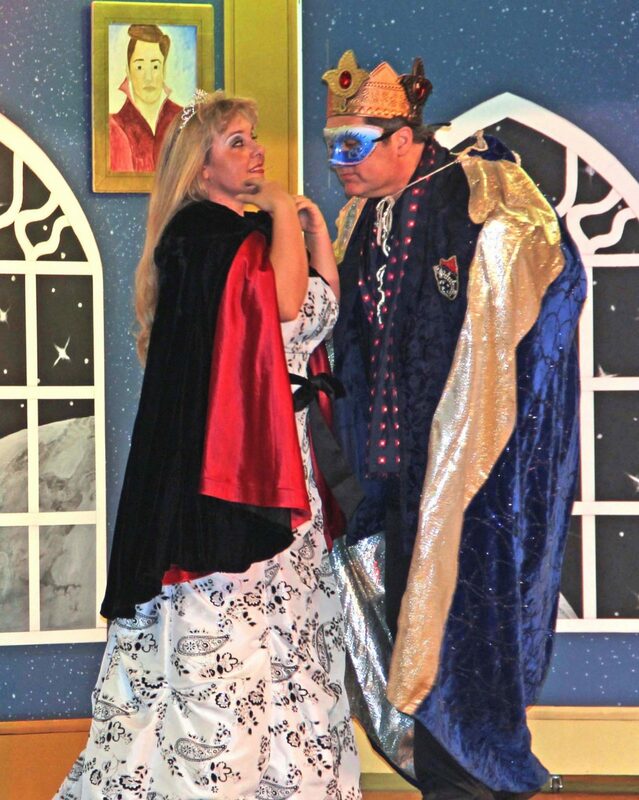 The Opera Society raises funds to support the expansion of the Miami based In-school Opera program to at least five elementary schools in Broward County annually. 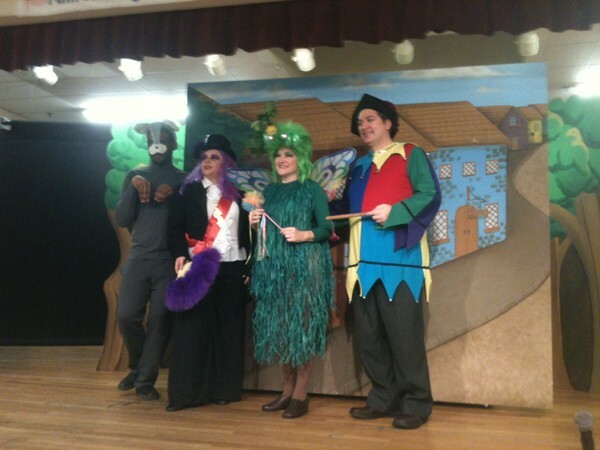 Our goal is to raise $5,000 which is needed to offer 10 performances at 5 elementary schools in Broward County. In addition to raising funds to support the In-School Opera program in Broward County, Opera Society members volunteer to introduce the performances at the Broward schools and to bring breakfast for the cast and crew on the morning of the performances. Please consider helping to underwrite the cost of this very valuable program or donating your time to volunteer at one of the schools during the performances.